(2014/Hornbeam Records) 15 tracks. Digipack-CD. 14 Who Are These Men? 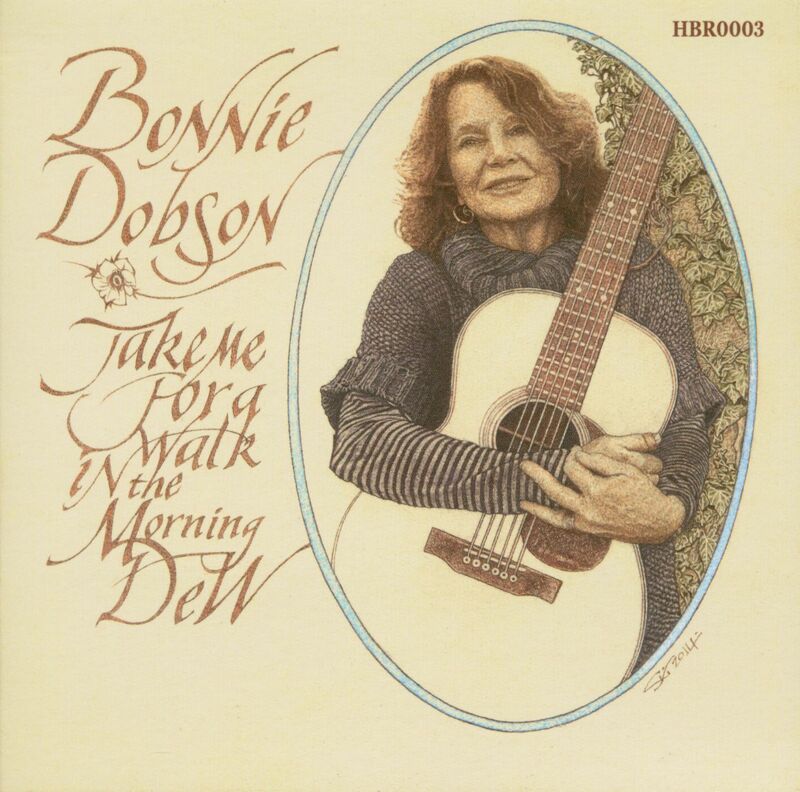 Bonnie Dobson is best known as the writer of the song Morning Dew. She wrote it in Los Angeles in 1961 after watching 'On The Beach', a post-apocalyptic drama film based on Nevil Shute's 1957 novel of the same name. The film made a tremendous impression on the 20 year old Canadian, especially at a time when everybody was worried about the bomb. In an interview for the website 'Roots Of The Grateful Dead' in 1993 Dobson talked about the inspiration for that song: "I'd never written songs and this song just came out and really it was a kind of re-enactment of that film in a way where at the end there is nobody left and it was a conversation between these two people trying to explain what's happening. It was really apocalypse, that was what it was about." The song was first covered by US folk singer Fred Neil in 1964. Then Tim Rose heard Neil's version and recorded his own in 1966, adding himself as co-writer. 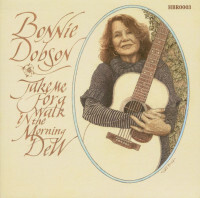 Bonnie Dobson has consistently questioned Rose's right to a co-writing credit. "It was really a dreadfully dishonest thing to do", she said in the interview for 'Roots Of The Grateful Dead'. "I remember when Lulu brought it out, that was 1968, and they took out a full page ad in 'Billboard' and it said Tim Rose's great hit and I nearly went crazy but there was nothing we could do." Morning Dew was subsequently recorded by, among others, The Grateful Dead, Clannad, Nazareth, Jeff Beck, Robert Plant and Dirtmusic (Chris Eckman, Hugo Race and Chris Brokaw). In 1985 the German band Einstürzende Neubauten covered it. More recently it was covered by Canadian singer, Serena Ryder. One of the very few women to have recorded it. Bonnie Dobson was born on the 13th November 1940 in Toronto, Canada. She discovered her love for music very early on. She was about 11 when she first got interested. Her older sister's friends were a bunch of kids very keen on folk music and who, in the late 1950s and throughout the 1960s, became Canada's leading folk group, The Travellers. In 1990 founding member Jerry Gray recalled, "The Weavers was [sic] our model and Pete Seeger was our patron saint." ('Toronto Star'). Seeger was also one of Dobson's first influences. As a teenager she heard him and Leon Bibb performing concerts at summer camps she attended. 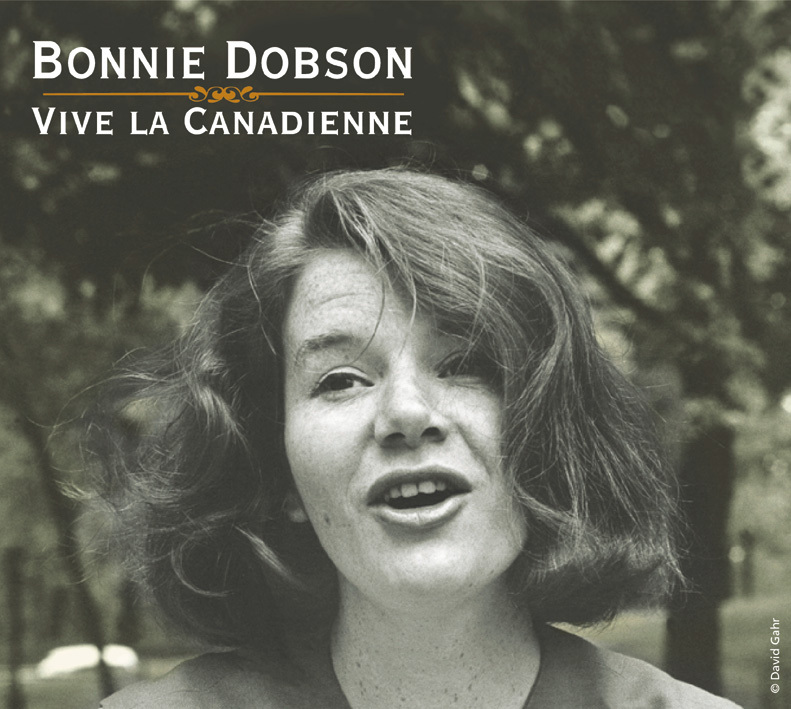 After dropping out of college, Bonnie Dobsontoured the USA for the first time in 1960. Her first engagements were at The Exodus in Denver, Colorado and The Ash Grove in Los Angeles, followed by a week at the Idyllwild Arts Festival in California where she taught Canadian folk songs. 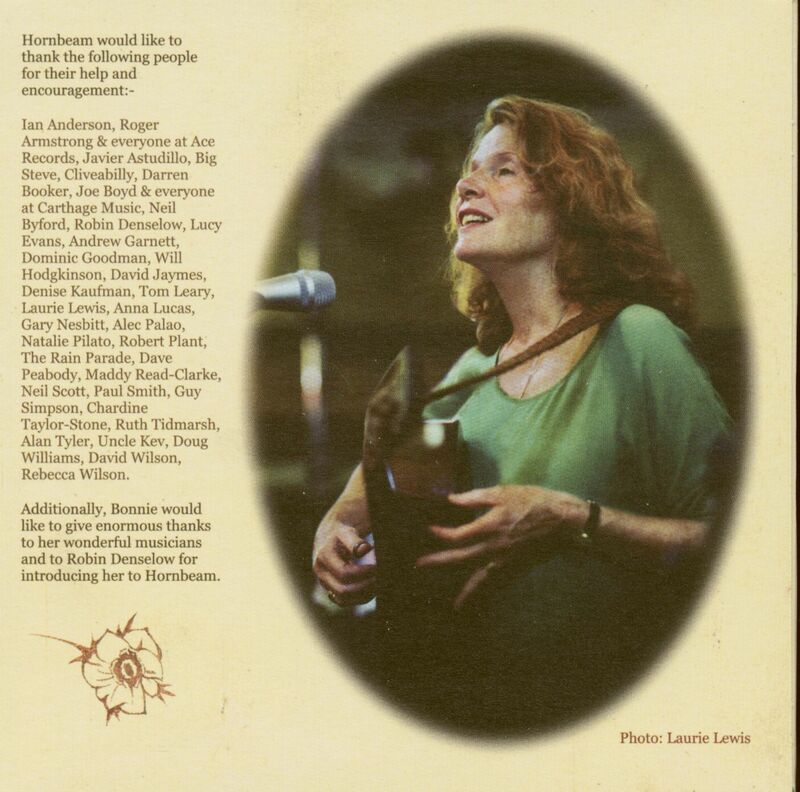 Two years later, Dobson performed at the Philadelphia Folk Festival where she shared the stage with, among others, Reverend Gary Davis, Pete Seeger, and Ramblin' Jack Elliott. In New York she recorded her first albums – 'She's Like A Swallow And Other Folk Songs' and 'Dear Companion'. 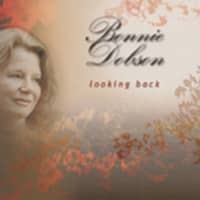 Like many other upcoming folk musicians of the time Bonnie Dobson frequently played at Gerde's Folk City. In 1962 'At Folk City' was recorded there and among the songs on that album was Morning Dew. The song's lyrics graced the cover of the topical song magazine, 'Broadside', that same year under the title Take Me For A Walk. Also in 1962, Dobson put out another album for Prestige Records, 'A Merry Go Round Of Children's Songs'. At later dates she also recorded 'Bonnie Dobson' (Nimbus, 1969), 'Good Morning Rain' (RCA/Victor, 1970), and 'Morning Dew' (Polydor, 1976). The two LPs released here on CD for the first time are 'For The Love Of Him' issued in 1964 by Mercury Records and 'Bonnie Dobson' recorded in 1972 for Argo. 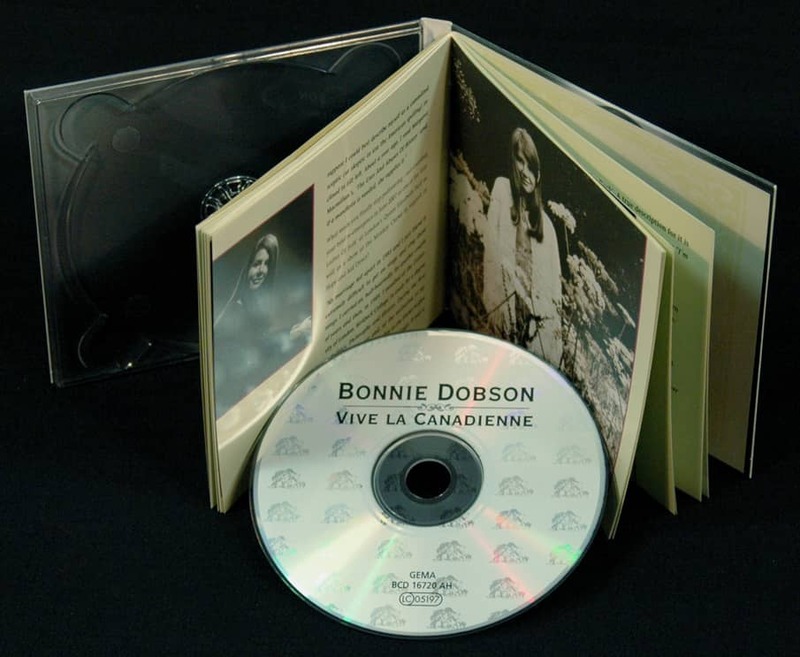 After her debut in London where, in November 1969, she performed at Queen Elizabeth Hall, Bonnie Dobson moved to England from Toronto where she had been living since 1965. She continued to perform and to record throughout Europe in concert and on radio and television. In the early seventies she worked with the German guitarist and composer Friedemann who was also living in London at the time. He was doing a lot of work with David Moses who also played bass with her. The three teamed up and did some shows at the BBC including an hour special which was recorded for the Canadian Broadcasting Corporation. They also did some clubs and concerts and became really good friends. They kept in touch after Friedemann moved back to Stuttgart and, in the mid-nineties, Bonnie Dobson went out there and did some recording in his studio. Her repertoire has included traditional and original material, as well as songs by her fellow countrymen Gordon Lightfoot and Ian & Sylvia. Bonnie Dobson was always a solo performer. However, for a brief period, she partnered with Bernie Krause who popularized the sounds of the Moog synthesizer with Paul Beaver in 1968, when they put out 'The Nonesuch Guide To Electronic Music'. Though Dobson continued writing songs she gradually dropped out of making music. She played her last concert 1989 in Chicago. After that she began a new phase in her life: She studied Politics, Philosophy and History and worked as the head administrator for the Philosophy Department at the Birkbeck College, University of London. You grew up with a group of the finest artists – I'm thinking here of Paul Robeson, Earl Robinson, Leon Bibb and Pete Seeger. How would you describe their influence on your later career? Was it the music or the message delivered through the music that caught your interest? "I was nurtured on the music of Paul Robeson. I have a memory of standing next to the record player and singing along to 'I Still Suits Me'. I guess I must have been about four years old at the time. I deferred to my father when it came to 'Old Man River' and 'Joe Hill'; those were his favourites and his territory. I also had the great good fortune to hear Robeson in concert at Toronto's Massey Hall in 1956. That was just after his travel ban was lifted. As for Pete, his influence was total. I was introduced to his singing when I was eleven years old and it was he who truly ignited my interest in folk music. As for whether it was the music or the message, in the nineteen fifties it wasn't possible to separate the two as they were completely entwined." What were the main stylistic influences upon your music? Could it be growing up in Canada surrounded by such a rich variety of British folk traditions have had significant influence upon your developing style? "My mother was born in Scotland and my father, Canada, though only one generation removed from Ireland via Lancashire. My main musical influences as a child were Robeson, as I've already mentioned, and Renata Tebaldi, Gigli, Bjoerling with a little Harry Lauder, Vera Lynn, Kay Starr and Ella Fitzgerald thrown in for good measure. I had to go looking for those 'rich British style folk traditions'. And I did! I found them in the music library in Toronto and the archives in Ottawa. Later on, I was befriended by Edith Fowke and, of course, Kenneth Goldstein, who produced my first four albums for Prestige, was immensely generous in allowing me access to his collection. He and his wife, Rochelle, were like family to me. And she still is. We talk regularly and I always visit her whenever I head back home." 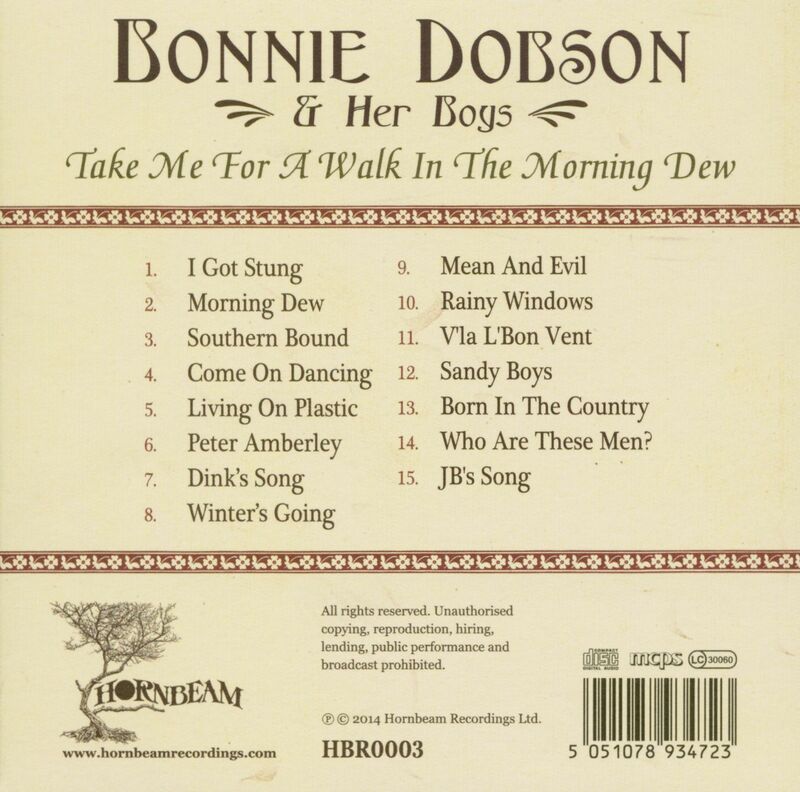 Customer evaluation for "Take Me For A Walk In The Morning Dew (CD)"